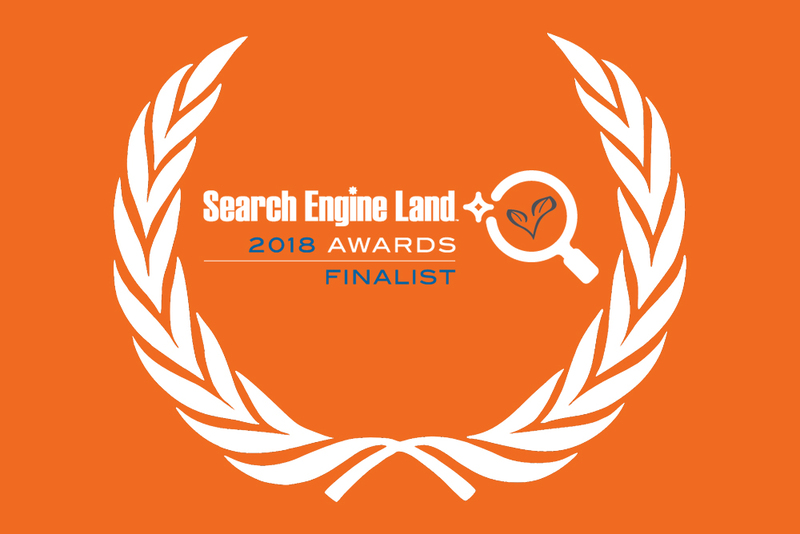 We’re proud to have been selected as a finalist in the world’s pre-eminent and most respected search marketing awards, The Search Engine Land Awards, or ‘Landy Awards’. The Landy Awards recognise the best in breed SEO Agencies and individuals who have demonstrated “excellence in executing organic and paid search marketing campaigns and research initiatives”, and we are honoured to be named as one of only 5 finalists world-wide in the ‘Best Overall SEO Initiative – Small Business’ category. We work hard to deliver exceptional, meaningful results, and we’re delighted that our work with HotCopper has been recognised for its technical prowess and business results. When asked about earning a coveted finalist spot among the best in the search marketing community, Evan Cunningham-Dunlop, CEO at Living Online said “I’m exceptionally proud of my team’s achievements to be selected as a finalist for these esteemed awards. Since launching Living Online 9 years ago we’ve been grinding day in day out to develop an SEO capability that is second to none, so it’s wonderful to receive this international recognition”. We’re excited to be attending the awards gala at SMX Advanced in Seattle (USA) on Tuesday June 12, where the shortlisted finalists and search community will gather to celebrate and announce the winners. This prestigious event is being held at the Museum of Pop Culture (MoPOP), and is sponsored by the likes of Google and supporting sponsors Marin, Bing, and Acronym. In addition to celebrating best-in-class search marketing campaigns and marketers, a portion of the proceeds from awards entry fees and awards program sponsors will be donated to charitable causes. Awards organisers guarantee a $5,000 minimum donation to charity. Finalists for the ‘Best Overall SEO Initiative – Small Business’ are recognised for their best practices of search marketing by “internal and/or external resources, including agency or consultant services to improve organic SEO efforts for small to medium-sized organisations/websites through improvement of technical elements, on-page content and off-page factors”. For more information about The Search Engine Land Awards, visit their website. HotCopper is the largest stock market forum in Australia with over 315,000 registered members who actively spend an average of 27 minutes a day on the site. Looking to dramatically increase the amount of profitable search traffic to their website, HotCopper turned to Living Online for our expert strategies and SEO tactics. Our work with HotCopper since then has resulted in a remarkable case study, Increasing Organic Search Traffic by 2,596,513 Monthly Sessions & Achieving 4029% ROI from SEO. We are proud and honoured to be short-listed for this illustrious award while working on behalf of our clients. You too can experience the extraordinary – get in touch today to discover how our high performance digital marketing can take your business to the next level. Creator of websites, master of advertising, driver of conversions, planner of strategy, partner of business. We are Living Online.